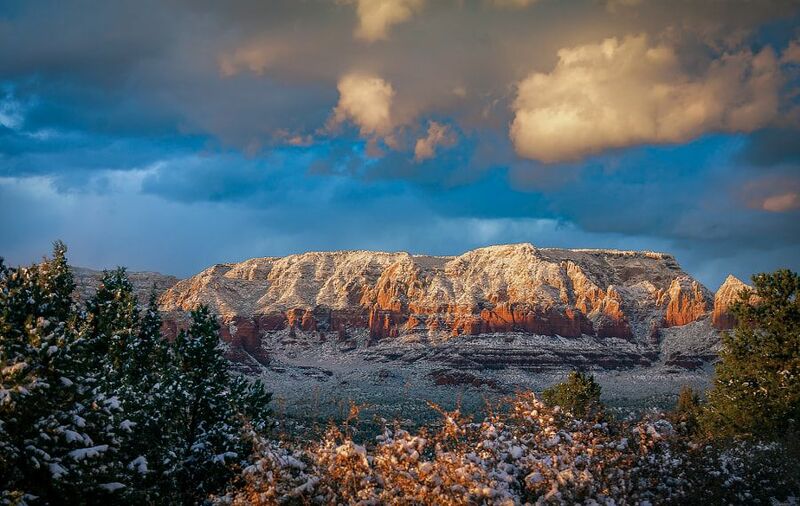 Sedona Snowfall at Sunset - Together, We Make Memories! Sedona is the heart of Red Rock country in Arizona, attracting over 5 million visitors each year. Some come for the view, as you can see here, some for the culture, but some come to explore the spiritual power of Sedona’s “Energy Vortexes”, a subtle but powerful effect that has been known to separate visitors from their worries, their cares, and their financial resources. Approach with caution.This fine art image by Pat Kofahl is available in multiple sizes on paper, canvas, metal and plexiglass. Prices start at $49.00!